What is a z01 file and how do I open a z01 file? 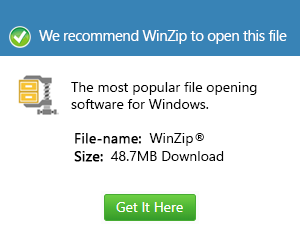 Z01 is the first of multiple files that make up a split archive created with WinZip. Z01 uses the same compression as a standard ZIP file but must be decompressed along with the related split archives. Split archives are created to reduce large size files for email attachments or file downloads. They can only be decompressed if all the split archive segments are available.